Would you and your family like healthy teeth for life? 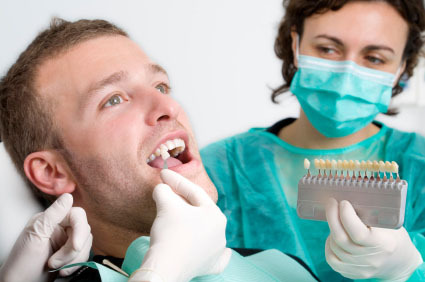 Do you need a emergency dental appointment? Is it time you had a makeover? Would you like to have younger looking teeth? Whether you are looking to achieve excellent dental health for life or to create a wonderful smile – Park Place Dental can help you! Our modern progressive Cardiff city centre dental practice provides bespoke cosmetic dental solutions tailored to meet your needs..
Our modern progressive Cardiff city centre dental practice provides bespoke cosmetic dental solutions tailored to meet your needs. At Park Place Dental Practice we can offer you a wide range of cosmetic treatments including stain removal, veneers and tooth whitening. 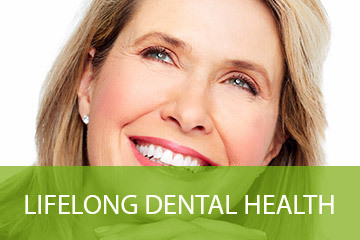 Our promise to you is a healthy attractive smile for life. We are here to help you achieve the prefect healthy attractive smile for life. Please check below to find out how we can help you. Whether you are looking to achieve excellent dental health for life or to create a wonderful smile – Park Place Dental Practice can help you! Our modern progressive Cardiff city centre dental practice provides bespoke cosmetic dental solutions tailored to meet your needs. 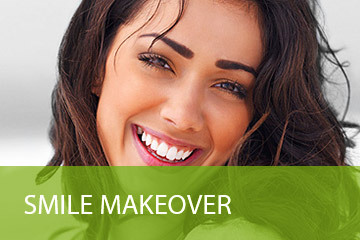 We offer a complete range of cosmetic and restorative treatment options ranging from White Fillings and All Ceramic Crowns, to Veneers, Bridges and full Cosmetic Smile Makeovers. Prevention is a priority to us and our dental work is complimented by a complete range of advanced hygiene therapies including stain removal, bleaching and fresh breath clinics. Using state of the art technology, our highly trained dental team work with you to provide affordable options which are right for you. We offer flexible payment options including 0% Finance. Located just off Cardiff Queen Street and only a short walk from Queen Street train station and numerous bus stops, we are ideally located for city centre professionals and city visitors alike. Our highly qualified team are passionate about providing the type of service we would wish to receive ourselves. Please see what our patients have to say about us in testimonials and if you would like a free consultation or any further information contact us as we would be delighted to help you. Meet the team at Park Place Dental Practice before you visit us in person.